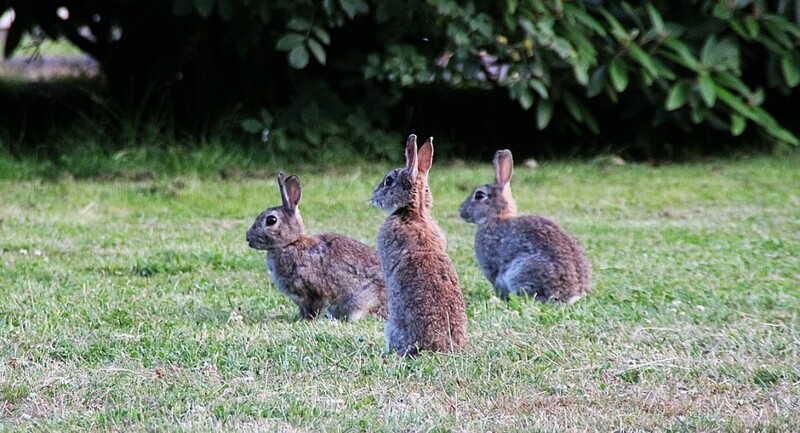 Make like a bunny and multiply your content effectiveness with these ten tips. One of the common mistakes I see B2B companies committing is that they're not good at leveraging the content they develop. It takes a lot of work to write a case study or white paper, but often companies don't do anything - or very little - to promote the content they develop. They have a great opportunity to multiply the impact of the content they're creating. They need to be more like rabbits and get better at multiplying! Content is a valuable asset that takes a lot of work to create. So it should be distributed in multiple formats to ensure people see it. Marketing companies often follow a rule that says people don’t register a message until they’ve heard it at least 5 times (in many cases, it’s more). So any content you develop needs to get in front of prospects’ eyes many, many times before they will realize it’s there. The second reason it's unfortunate is that cross-exposure heightens effectiveness. A Nielsen study of TV and online advertising revealed that ads that appeared on both TV and online were more than twice as effective as those appearing on only one of the media. They were more than four times more effective in a 24-hour period at generating an inquiry. Granted, the ads were for consumer products, but the rule applies just as much to B2B marketing. In short, the whole is greater than the sum of the parts. There are many ways to leverage a single piece of content. The most important thing is to make sure you spend as much time promoting and distributing your content as you did creating it!